Sunny Beach transfer services. 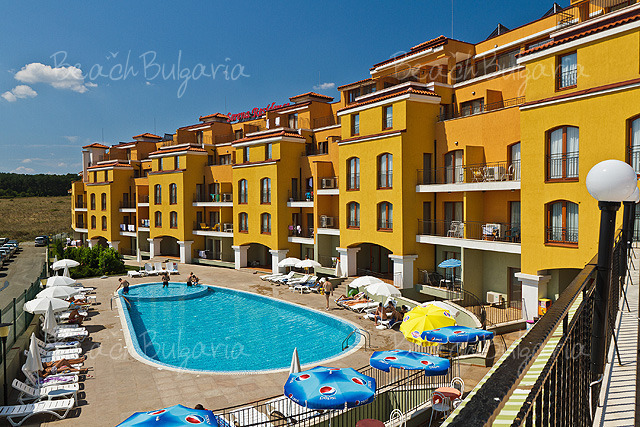 The best online rates for Sunny beach transfers. Get special rates for all private Sunny Beach transfer servicies, booked in advance. Travel in comfort in new and and climate controlled vehicles. Book airport transfers at fixed rates, no matter if it is a collection from an airport, hotel, home or any other location. All bookings are taken in advance to ensure we deliver a prompt reliable service for our customers. We also provide our drivers mobile phone numbers to our passengers via text, mail, or phone prior to the actual transfer date. This is usually the day before of your transfer. We will verify flight status and arrive at the airport according to your preference.